Inspired by the latest hair colour trends, Majirel High-Lift offers an array of different shades of blonde, from ultra-cool tones to luminous platinum blondes, in only one step. Our coolest and most neutralising blonde shades tailor-made for you by your colourist. Enriched with Ionne Gª and Incellª technology, the formula helps take care of the hair fibre providing silky soft feeling hair with up to 4.5 levels of lift. Enhanced with Icium+, a new iridescent colourant used for the first time in our products. 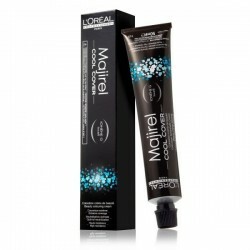 The formula provides extra neutralisation delivering shimmering icy cool results. 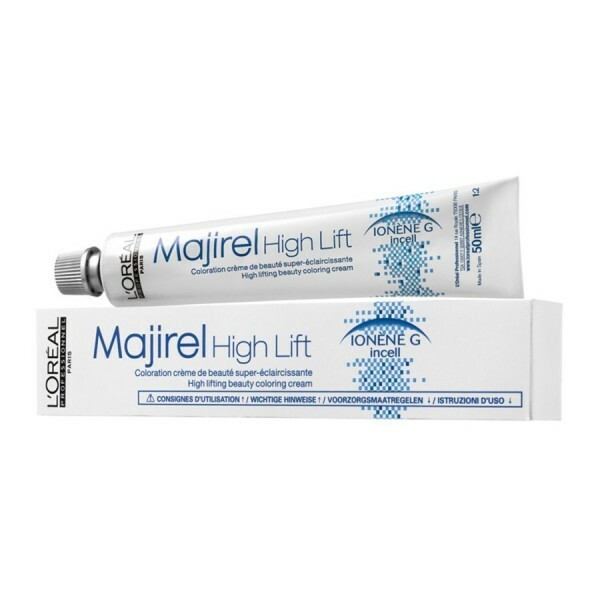 Majirel High-Lift does not cover white hair. 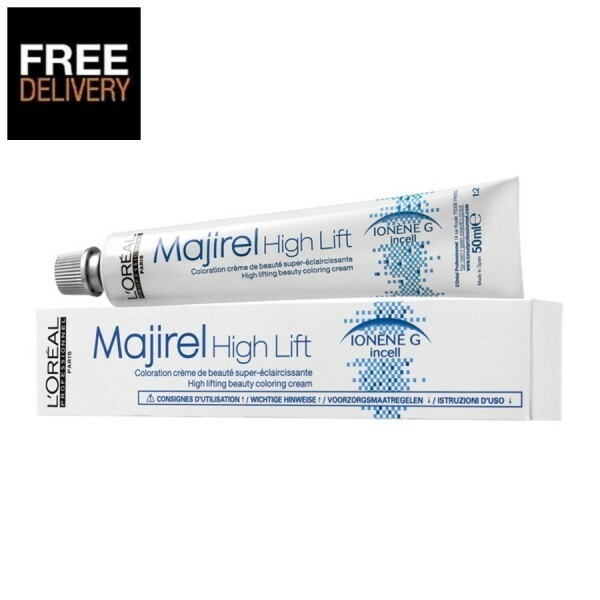 It is possible however, to apply Majirel High-Lift to hair that has a small percentage (30% maximum) of evenly distributed white hair. For global, full head application, use on virgin hair only. 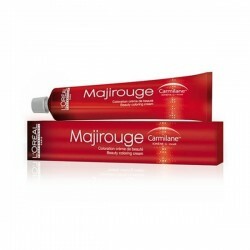 For coloured hair, use for touching up the roots only.